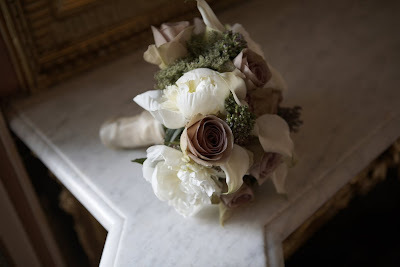 I love the shades in this bouquet, I used Metalina Roses, Crystal Blush Calla Lilies, Ivory Sweet Peas, White Peonies and Black Dill. 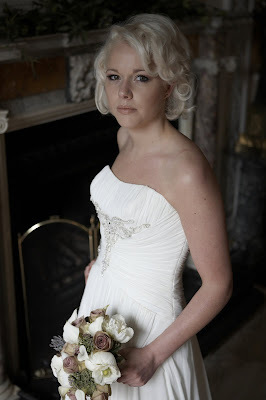 These photographs were taken by the lovely Jonny Draper at Lytham Hall, the models were Ella from Pure Beauty & Lauren from S & P Hair, their gorgeous gowns were provided by Dreamcatcher Bridal. 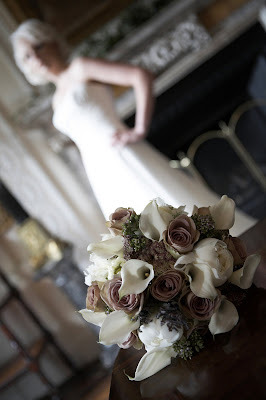 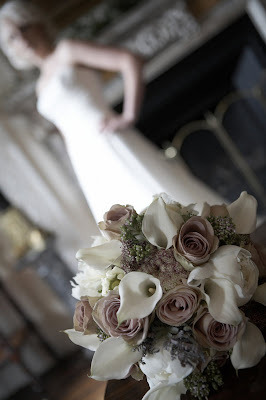 I think this was my fave bouquet on the day - absolutely beautiful Jane!